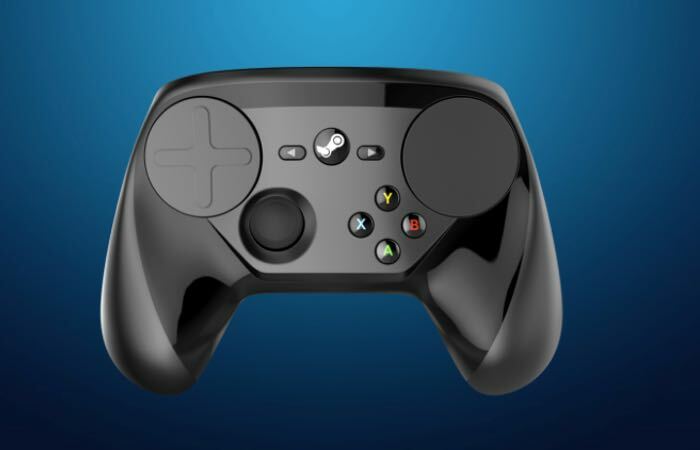 Valve has this week rolled out a new Steam Client Beta Update which was made available earlier this week and brings with it a number of new features to the new Valve Steam Controller, Big Picture and In-Home Streaming. The latest update has expanded the Resume and Explore part of Big Picture Library, adding more rows based on what your friends are playing as well as what games have updated, and others explains Valve. – Added a new touchpad mode, Mouse Region. This lets a touchpad be mapped to a configurable, fixed region of the game window, such that touching the pad in a given zone will always position the mouse cursor to the same matching spot in that region. This can be used to improve accuracy and responsiveness in top-down action games and strategy games. Mouse Region modes can warp the cursor to and from their region when they are activated through mode-shifts, which can be useful for holding a button to activate a smaller Mouse Region above the minimap in a strategy game. The regions are also reshapable, allowing a configuration to temporarily activate a horizontal, flat Mouse Region on top of a skillbar in a roleplaying game. – Added support for visualizing small Mouse Region modes in the Controller HUD. – With this client, a new firmware for the controller has also been released with improved touchpad finger tracking and various other bug fixes. – Modified all capture paths to use NVENC when available. Side-by-side comparisons show significant improvement in both quality and latency. – Reworked AMD hardware encoding to improve smoothness and reduce hitching. – Known issue: the specific combination of AMD hardware encoding + client-side hardware decoding still results in black frames/flickering. We are still investigating along with AMD, but for now we recommend that you disable either hardware encoding or client-side hardware decoding as a workaround.